Before Black Panther, there weren't many popular movies about Africans that weren't stereotypes. 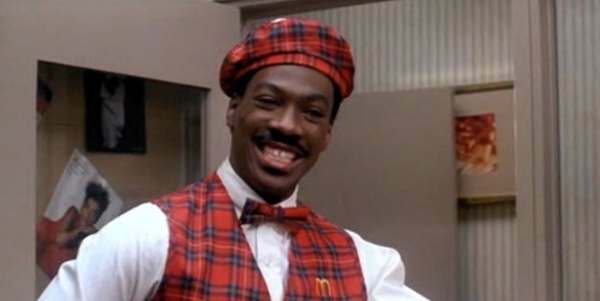 For many, the 1980s Eddie Murphy comedy Coming to America was the last movie to give dignity and grace in its depiction of Africa. The comparisons were so strong that Lupita Nyong'o, who plays Nakia, had a Coming To America party. So I made a modern trailer for the 1980s classic in the style of the Black Panther trailer. Watch it below and please share if you like it!